We have been an Authorized Dealer for Contex since 2003, and became a Contex Authorized Servicing Dealer in 2005. 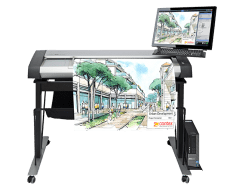 With our three decades of experience in the industry, we’ve seen first-hand that the Contex line of wide format scanners offers high-quality precision and dependability even after years of heavy use. 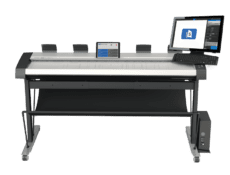 We’ve been using Contex blueprint scanners ourselves within our Service Bureau for years and have come to know the equipment both inside and out. 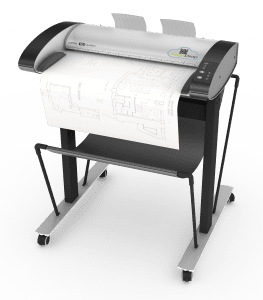 Now that we offer the Contex line of blueprint scanners for sale, our expertise has helped us become a leading distributor of wide format Contex scanners. 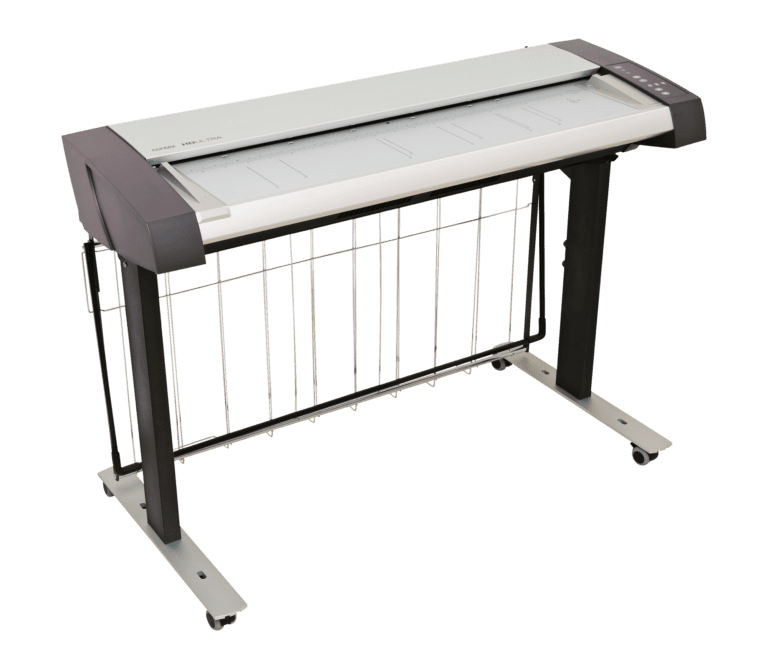 We stock an expert selection of Contex wide format scanners in model sizes ranging from 24 to 60 inches, making them the perfect option for scanning and storing large files. Models are also available that come with unique features, including high-speed output, full color and black and white imaging, and CCD or CIS scanning technology. If you’re overwhelmed by our selection, don’t hesitate to contact an expert at (602) 224-9971. 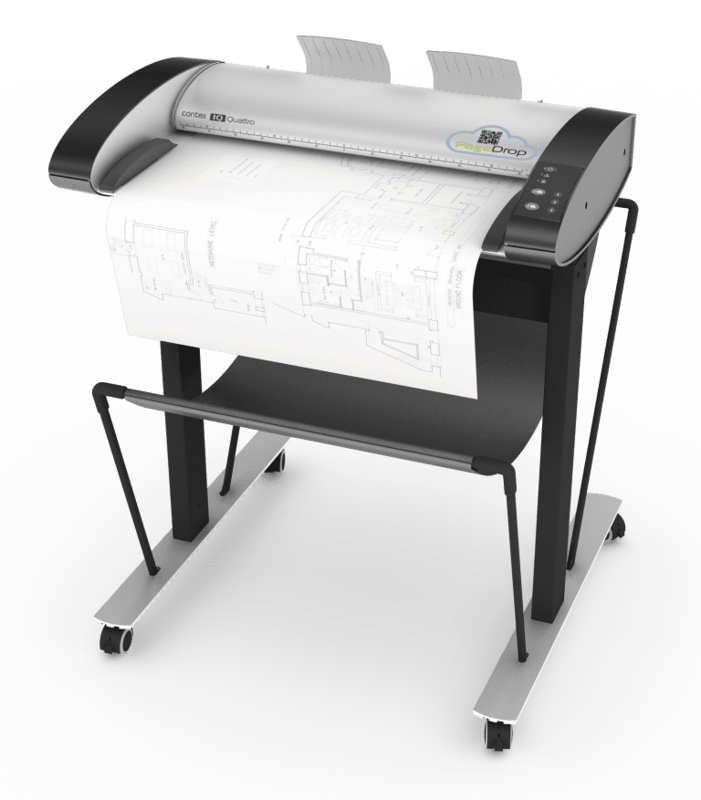 They’ll be happy to help you select the ideal wide format Contex scanner for your projects. Our experience has shown that the Contex line of scanners have maintained precision, quality and are extremely dependable. Our success is mostly attributable to the fact that we really do know the equipment inside and out as we also actually run the Contex Scanners in our Service Bureau. 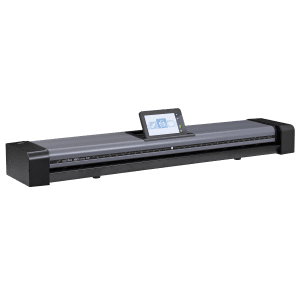 HD Ultra X is the fastest large scanner Contex has ever made. With a top speed of 17.8 ips, it can increase workflow tempo significantly. Switching between three different speed levels can be performed directly on the scanner’s intuitive touch panel. This is the world’s first 60-inch CCD scanner. The size-flexibility, and with Contex’s Nextimage software, the unprecedented scan width provides the flexibility to be smart and create a more efficient workflow. The HD Ultra scanner is designed for productivity-boosting operation, superior image quality, and the ability to handle any job effortlessly. And the Professional model is the fastest wide format scanner on the market. 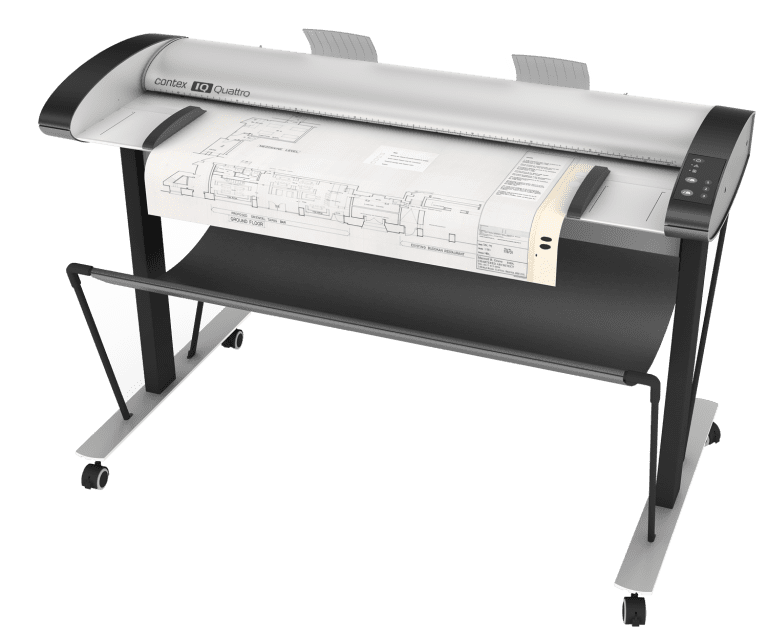 Scan “E” size documents in just 3.5 seconds with the IQ Quattro 4400 wide format scanner. Scan and collaborate with more power in every pixel. The IQ Quattro 4400 wide format scanner is ideal for project workgroups. Scan A0 / E size documents in just 3.5 seconds. Scan and collaborate with more power in every pixel. Best-in-class image quality for scan, copy, file and archive. Optimal image quality with dual sided LED light. Eliminates wrinkles and folds in originals. The IQ Quattro 2490 scanners are ideal for technical documents. The SD One MF large format scanner is equipped with a touchscreen the size of a tablet PC. This enables you to operate, edit, annotate, mark-up, file, and share your scans to optimize your workflow. 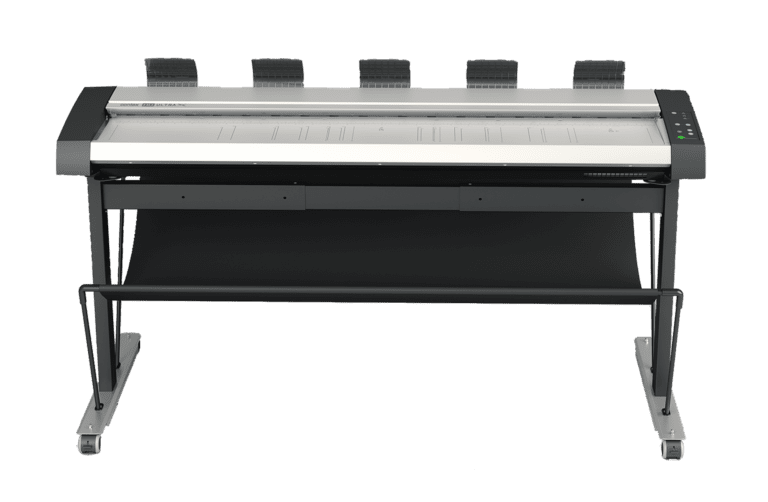 The first true desktop large format scanner with strong features. Save space and time scanning oversized engineering and construction drawings in-house. 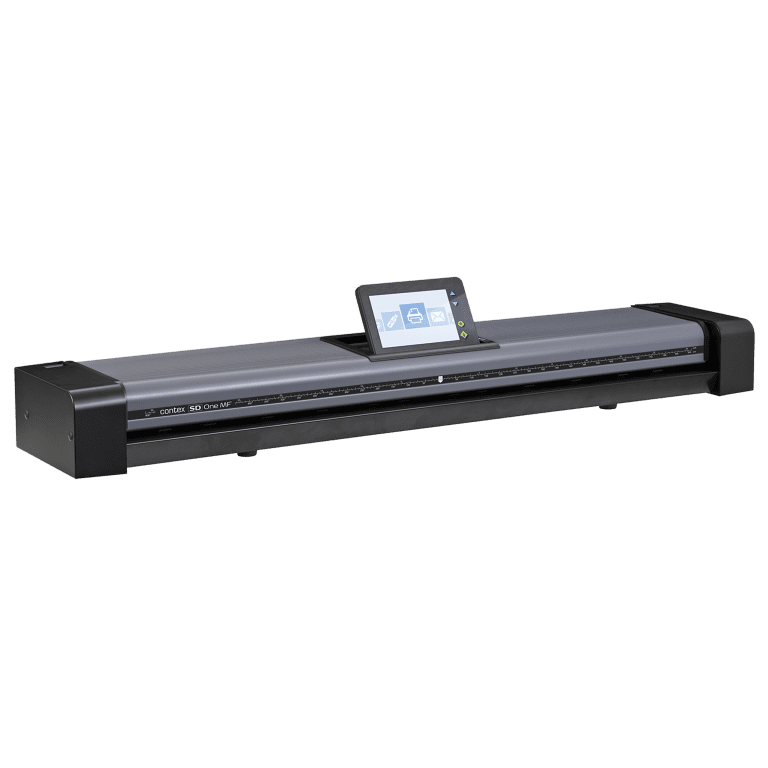 The IQ FLEX large flatbed scanner delivers new and unique functionality to scanning. 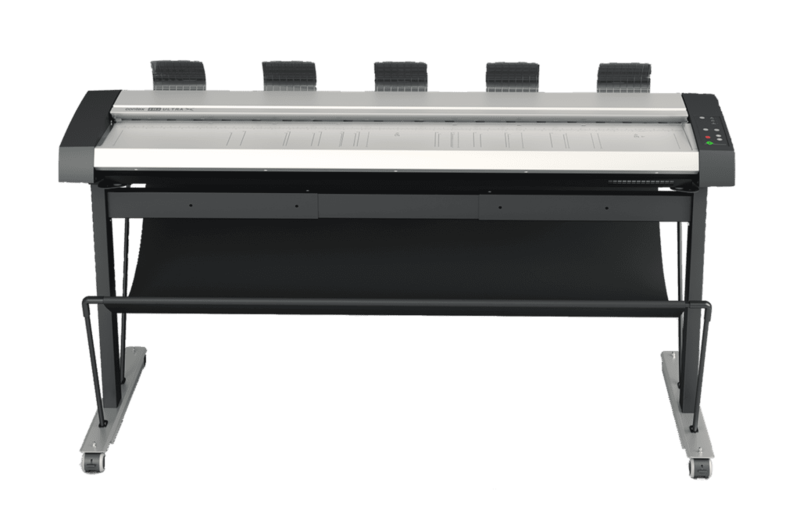 This large flatbed scanner provides creativity & productivity without compromise. Full flatbed area up to 18″ x 24″ and can scan originals up to “D” size. The IQ FLEX is the only Wi-Fi enabled color large flatbed scanner. 60-inch high speed camera scanner, 17.8 ips mono & color, Gigabit ethernet optimized for up to 100MB per second. 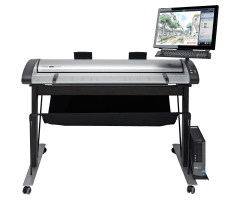 Includes: ScanStation PRO stand with high resolution multi-touch 21.5″ monitor, Nextimage 5.0 Repro software, keyboard tray and basket. PC not included. Full 2 Year “Return-to-Depot” Warranty. 60-inch high speed camera scanner, 17.8 ips mono & 8.9 ips color, Gigabit ethernet optimized for up to 100MB per second. Includes: Floor stand with document basket, Nextimage 5.0 Repro software. PC not included. 42-inch high speed camera scanner, 12.0 ips mono 8.0 ips color, TWAIN Driver, Gigabit Ethernet, auto sizing, thick document support. 42-inch high speed camera scanner, 12.0 ips mono 4.0 ips color, TWAIN Driver, Gigabit Ethernet, auto sizing, thick document support. 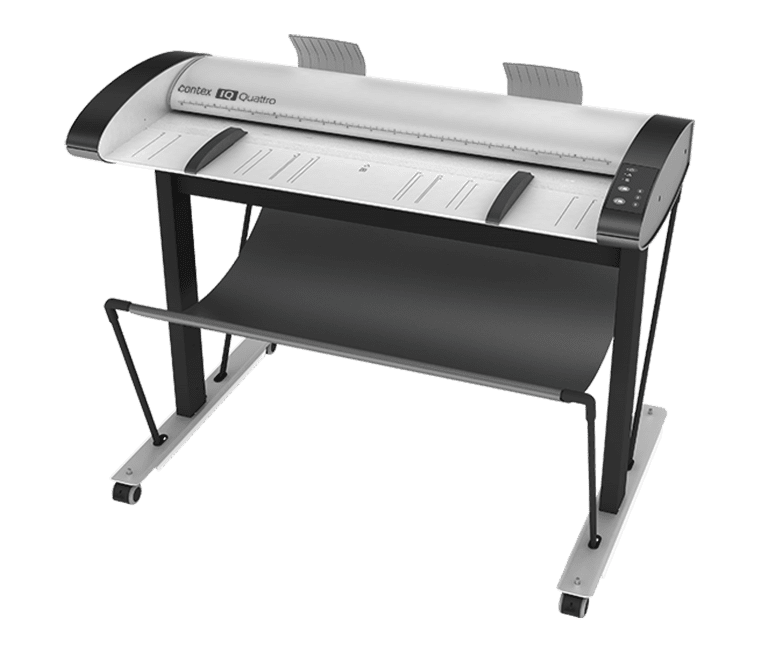 44-inch high speed CIS wide format scanner, 14.0 ips mono & 7.0 ips color, 1 GB push/pull high speed Ethernet. 18″x24″ CIS color large flatbed scanner that can scan up to 24″x36″ (with software), Scan in 6 seconds, Connect via Wi-Fi or LAN. Includes: Nextimage 5.0 Scan & Archive scanner operating software. PC not included. Includes: stand with document basket & Nextimage Scan & Archive software! PC not included. Herein are some of the scanners that we have in our rental pool. If you don’t see the right scanner for your project please contact us as we may have more to choose from. Rent a Small Format Production Scanner for your in-house project! 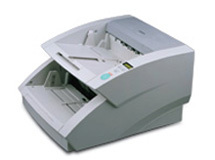 Professional sheet-fed scanner with flatbed is enhanced for the ultimate in speed and reliability. ADF – 8.5 in. x 14 in. 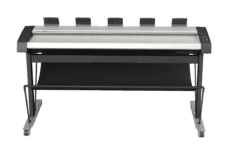 Flatbed – 8.5 in. x 11.69 in. 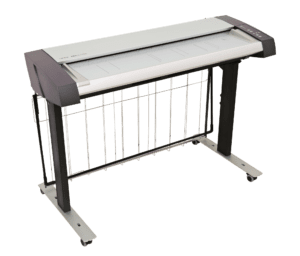 This production scanner delivers true high speed scanning, capable of providing enterprises with reliable, high quality images, and flexible scanning solutions to enhance document management systems. Max. Sizes – 11 in. x 17 in. 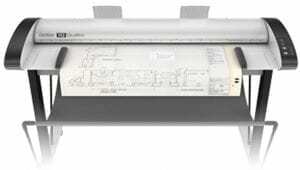 Rent a Wide Format Scanner for the big sheets! Easy to scan technical documents, maps and drawings. 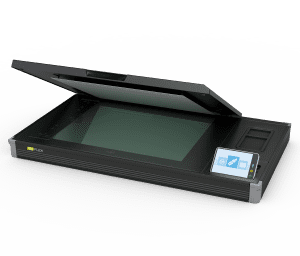 Instant-on scanning and one-touch interface saves time in loading and scanning large documents. Intuitive software makes the scanner easy to use and maintain. 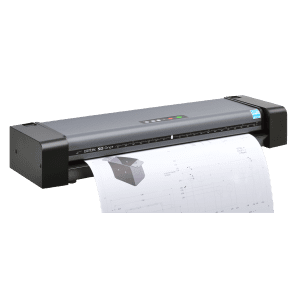 Professional-grade performance with this scanner; it’s easy to scan larger technical documents, maps and drawings. Intuitive software makes the scanner easy to use and maintain.